Planet : see the 9 planets( Mercure, Venus, Earth, Mars, Jupiter, Saturn, Uranus, Neptune, Pluto) turning around the sun, and the moon moving around the earth. Press "Stop" / "Start" to see the planets moving around the sun. 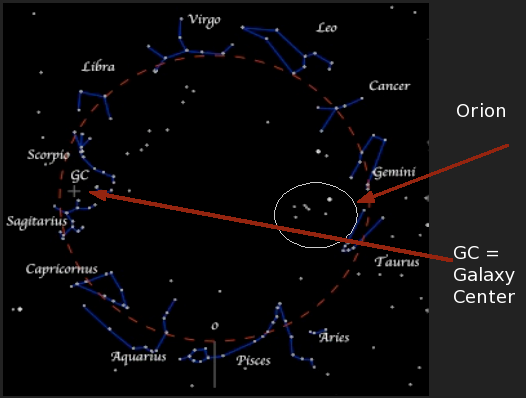 Choose the year, month and day to see the sky map.